Trying desperately to track down a cyan colored Nokia Lumia 900? Well, it’s obviously a tough catch to find right now, as most places selling the Windows Phone smartphone have been in short supply – meaning, you’ll more than likely need to fall back with the black one instead. From the looks of it, we might also be seeing a new color added to the selection in time for Mother’s Day. 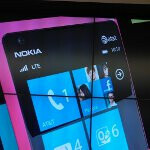 Just like the Nokia Lumia 800 before it, we might also see a magenta cladded Nokia Lumia 900 – but this time, it’s looking to be a part of AT&T’s lineup. Currently, we know that the Lumia 900 sports the colors black, white, and cyan, but this new magenta one was spotted in a Microsoft Store. Specifically, one of the store’s demo screens was advertising the new device, but it’s somewhat difficult to say if it’s indeed a new color, or simply one skin tight case. In any event, the handset would make a nice addition considering that Mother’s Day isn’t too far away from now. In fact, it falls on a Sunday, May 13th, which is also known to be a day when new AT&T devices are released. Obviously, the only thing left now is to hear about is an official confirmation if it pans out to be true. Considering the cyan has that cool neon glow, this magenta one would perfectly complement it as well. The more the merrier! Keep'm coming! I honestly hate the designs and colors of these phones, but they're a nice break from the "silver/black/blackish blue" designs of today. Oh, and the occasional white. 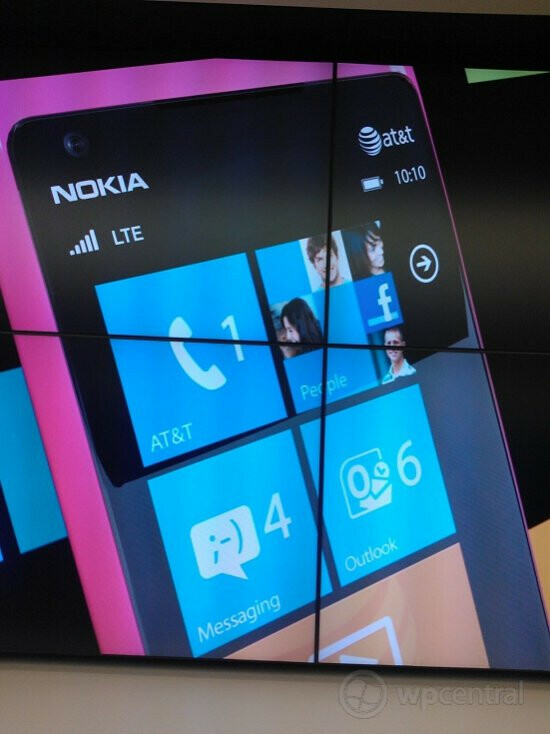 That's the "PINK" like in the lumia 800. Not the magenta.